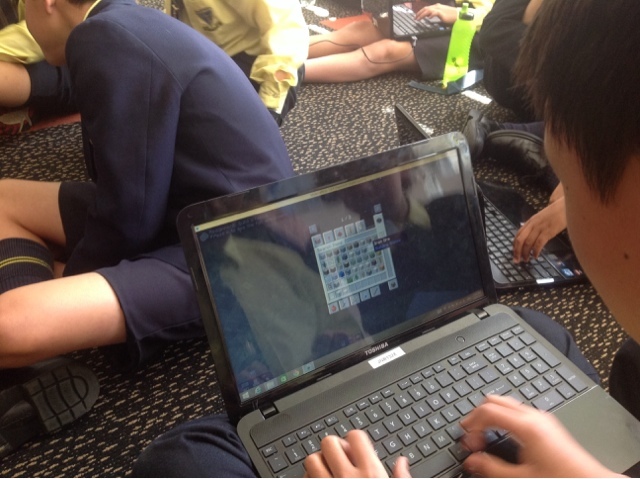 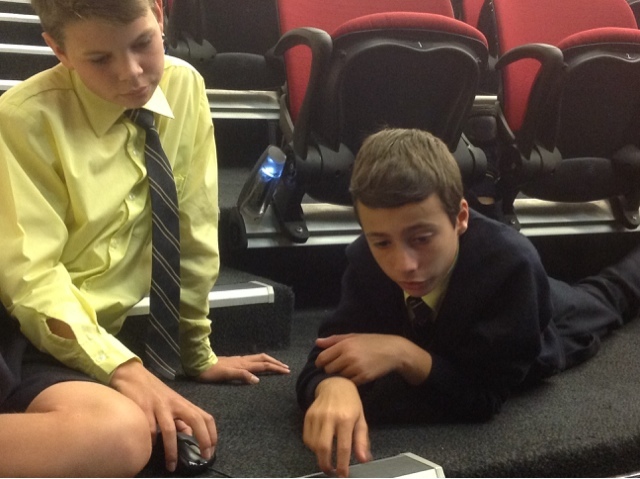 Stage 3 Learning Centre: Learning to Use Minecraft as an Educational Strategy. 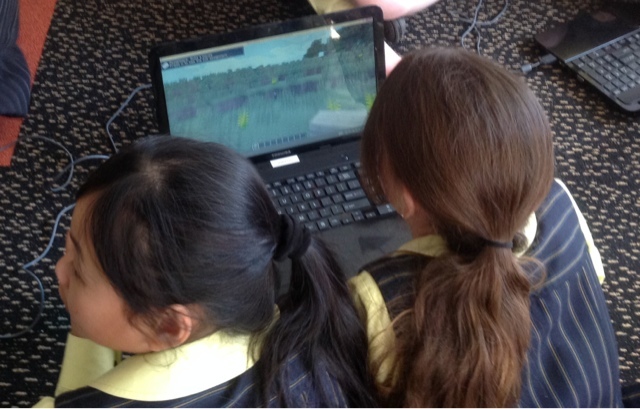 Learning to Use Minecraft as an Educational Strategy. 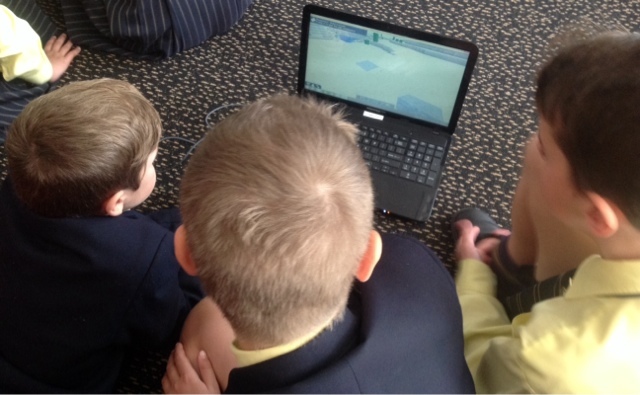 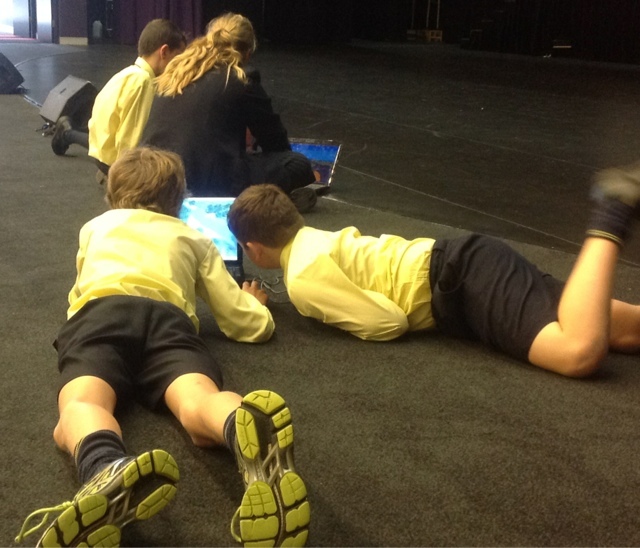 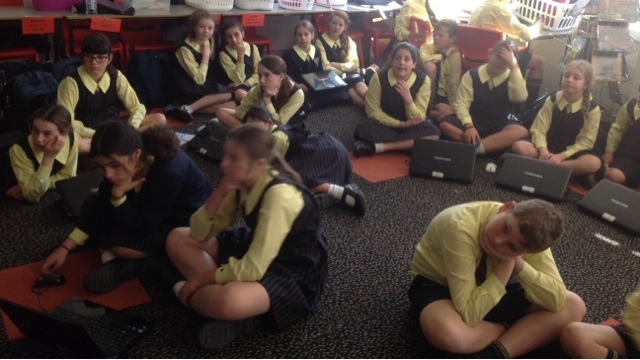 Today, Year 6 students were taught how to use Minecraft. 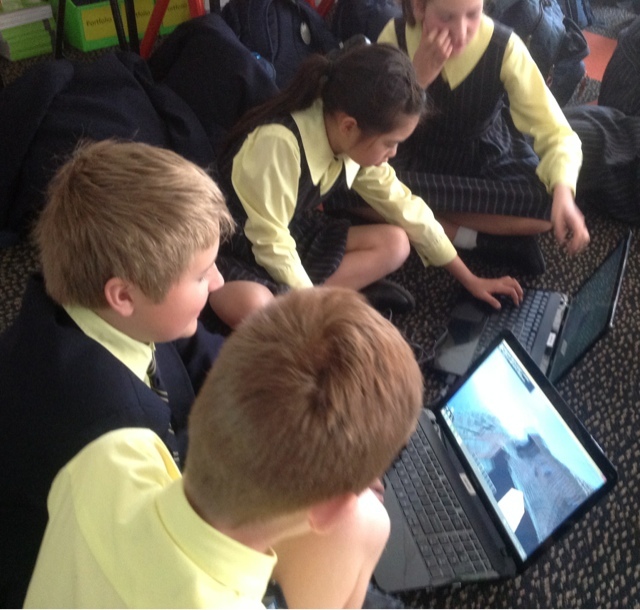 There was a video prepared by an expert in Minecraft. 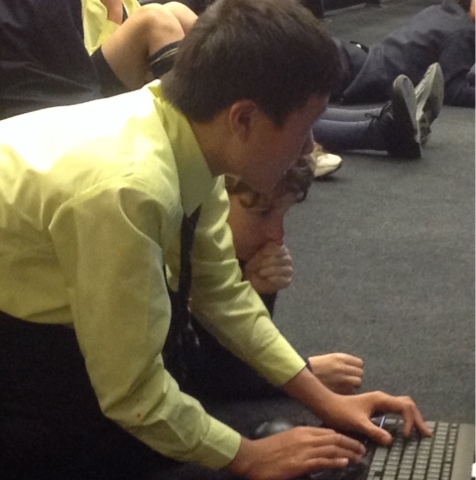 He explained the computer keys that were used to create the structures in the virtual world. 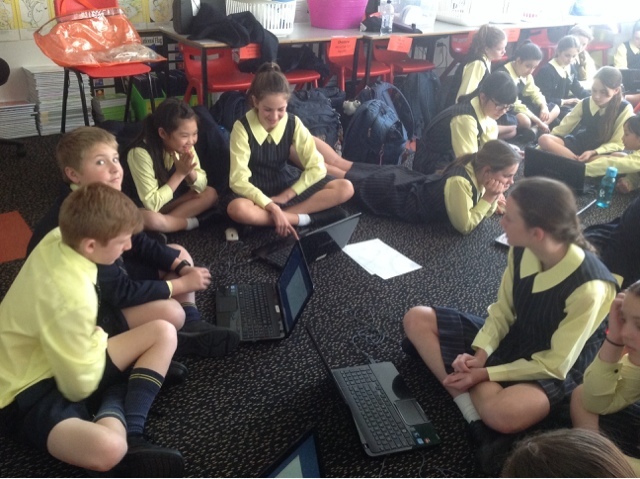 There were two assignments set by Mr Host that the students worked on. 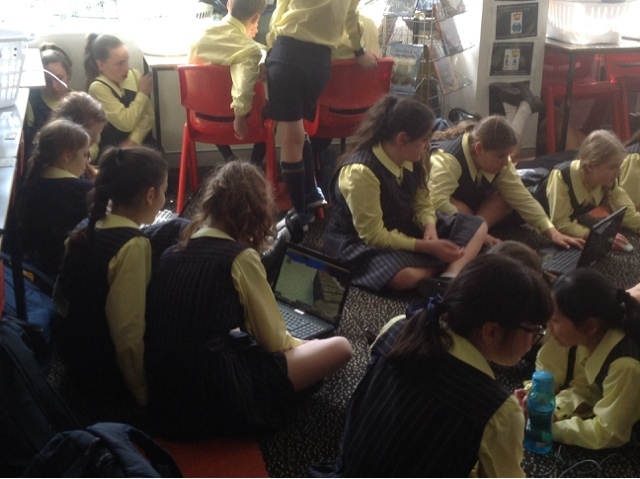 Students worked collaboratively and efficiently to create their structures. 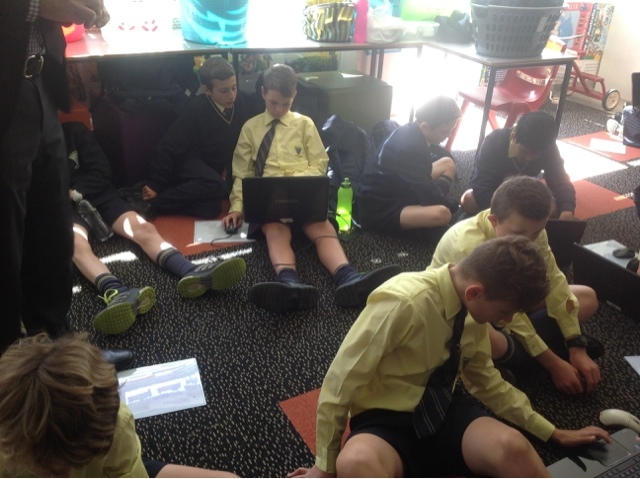 Next week we will use Minecraft to create bridges. 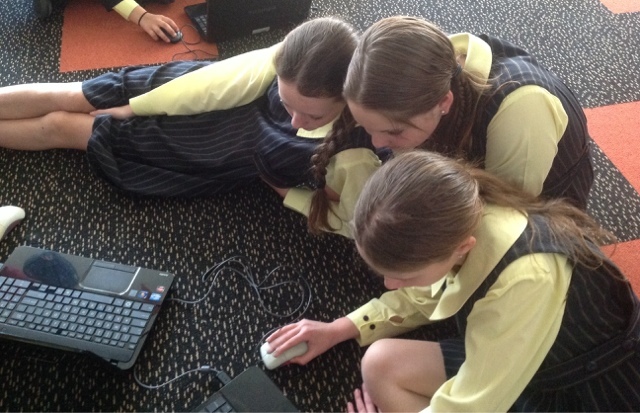 This relates to our study of bridges in Science and Technology.